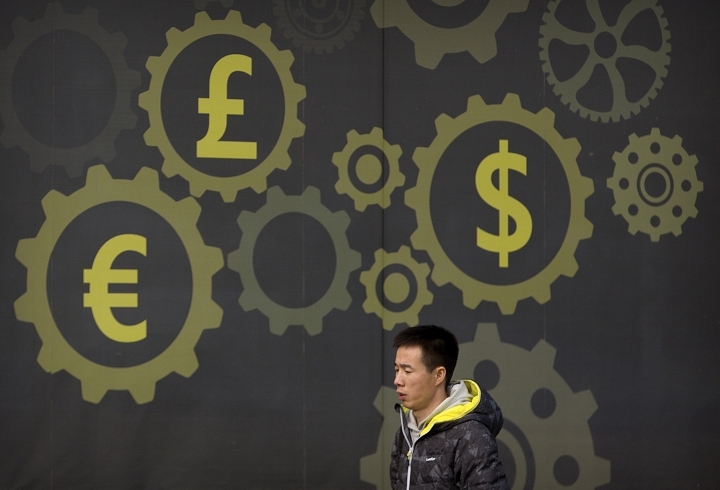 HONG KONG — China's cross-border capital flows hit a turning point in 2017 as foreign currency reserve levels stabilized after two years of declines, the country's foreign exchange regulator said Thursday. 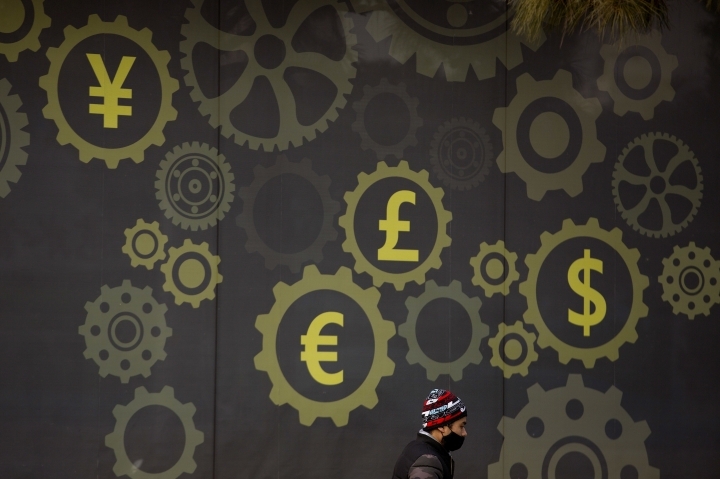 The supply and demand of foreign exchange "have shifted to a basic equilibrium" thanks to calmer domestic and global market conditions, Wang Chungying, a spokeswoman for China's State Administration of Foreign Exchange, told reporters in Beijing. China's foreign exchange reserves rose for 11 straight months from January-December, expanding by a total of $129.4 billion last year to $3.1 trillion dollars, Wang said at an annual briefing. The reserves fell in 2015 and 2016 as the central bank spent other currencies trying to keep the yuan aligned with the dollar. Worries that the Chinese currency would decline had prompted investors to shift money out of the country. Beijing keeps a big chunk of its foreign currency reserves in U.S. Treasury debt, which is considered safe and easy to trade. 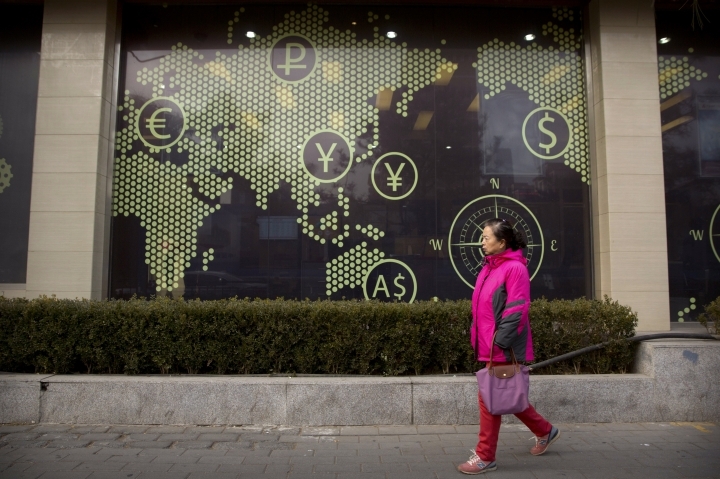 Global markets were rattled earlier this month by a report that Chinese authorities were mulling slowing or halting their purchases of Treasuries, citing trade tensions with the U.S.
Reiterating comments by other officials, Wang said that China's purchases were guided by market forces. China's "investment of foreign exchange reserves in U.S. Treasury bonds is actually market behavior and is professionally managed according to market conditions and investment needs," she said.